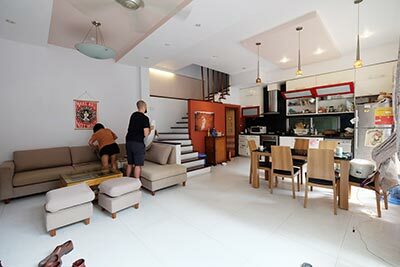 Renting a house in hanoi gives you the larger space of a home, more rooms than rent apartments in Hanoi and a yard of your own, but you won’t have to worry about maintenance or paying the mortgage. When something goes wrong – maybe the leaking or some equipments need replacing — all you have to do is call your landlord, then kick back and relax. 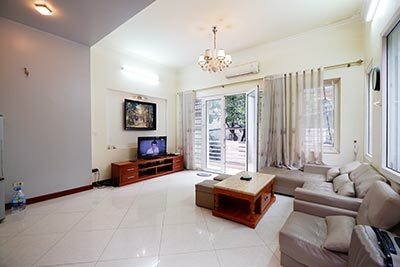 Hanoi Real Estate Agency makes it easy and convenient to look for your next house or serviced apartment to rent in Hanoi. 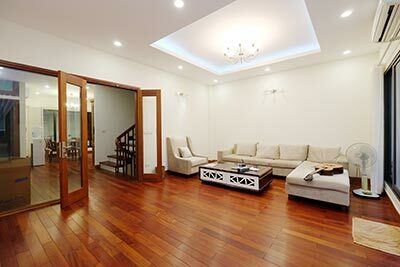 Whether you're staying local or moving to Hanoi from other the countries, Hanoi Real Estate Agents gives you access to thousands of listings. You can narrow your search based on the criteria that are important to you, such as price, location, amenities and more. Save time and money with free virtual tours that show you around, all while you’re sitting in your living room. Search as often as you like, because it's always free for renters. We want you find the home that's right for you. 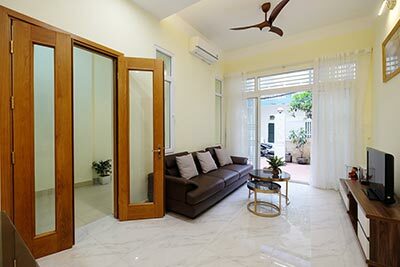 Our latest listing of available landed houses for rent in Hanoi that come with furnished or unfurnished will help you to find your pefect home to rent online easier, faster and more efficient. 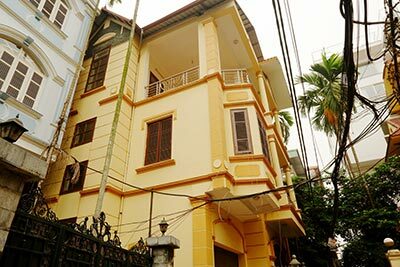 By working with us, you can be sure you are dealing with an experienced and professional agent in Hanoi. We have personally assisted requests from thousands of clients and landlords seeking the find their ideal match in property. To saving your time and money in finding the right home at reasonable price to fit your needs, you should give us all details of your requirements by answer some question: which location are convinenient for, how many bedroom, & bathroom, how much is you maximum price would you spending for the rent etc, then we will select and send you our listing of suitable houses via email for online visiting then we make a plan for showing that you have been selected. we help you to get the best deal, and avoid costly mistakes you have come to the right place. 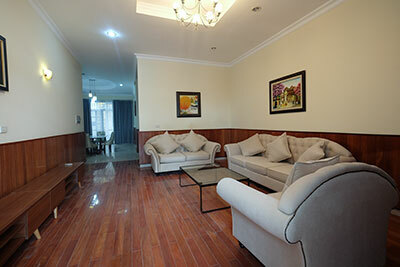 Let our experts find your dream home in Hanoi! 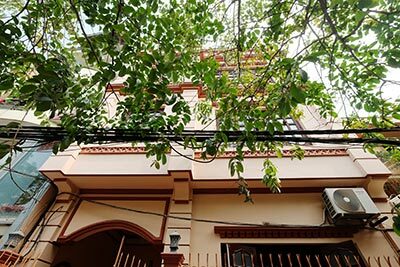 Notes: House or villa in Hanoi are generally has more space to apartment, It is comprised of from four to six bedrooms with yard, terrace, roof top, it has small land area with 3 to 5 floors. It will be cheaper to rent the house if your family needs more space, more bedrooms and save your money for your living. almost Houses are furnished or part furnished, it could be negotiated with landlord to buy furniture if you are long-term stay. There are many place where Expats selected to living in Hanoi City such as City Center, Hoan Kiem, Ba Dinh, Cau Giay, Hai Ba Trung, Thanh Xuan, Long Bien, My Dinh District etc. 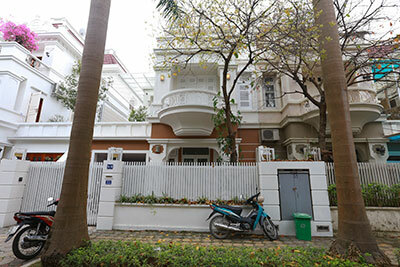 But to find a good house for family, the two most popular expat living areas are Tay Ho District (Quang An, Xuan Dieu, To NGoc Van, Ciputra International Hanoi) and Ciputra International Hanoi where there are more houses for expats. Ciputra is a closed and guarded residential areas with lots of green space surrounding for children playing, it is so quiet and save location as well. Your neighbours will be very likely expats or Vietnamese families with high income. and there are several international schools as Singapore International School, United Nations International School Hanoi (UNIS Hanoi), HANOI ACADEMY - International Bilingual School, but there are quite limited choice of minimarket, restaurants, bar supermarket or coffee shop but you can find its nearby and is a bit far from the centre( 5km). 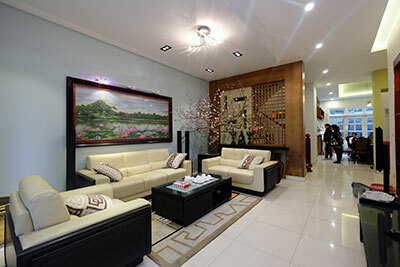 To know more about price, facilities, location, view our listing of apartments in Ciputra Hanoi to get your experience. 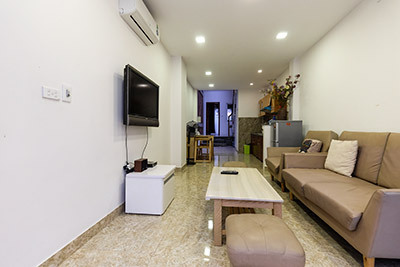 all house rentals in Ciputra are belong to Landlord, it look quiet similar from outside but defferent type, layout, furnishing garden etc so you will have more choice. There is another favorite area that most expat select to living as their bester home is Tay Ho areas - Quang An, Xuan Dieu area where you can find a spacious Villas and houses with beautiful view of West lake, modern style, french style, with furnished or unfurnished. There are many restaurants, shopping center, coffee shop, Vietnamese Market and other amenities for foreigners and the location is closer to HOan Kiem and Ba Dinh District - the center of Hanoi. However, security might not be as good as Ciputra because you will live in a regular residential area. There are no 24h security as Ciputra but it is best save areas to compare with other district. For the Cost, It is depending on the quality of the house, land areas, furnishing etc, the Lake view houses would be more expensive, to know more, should you please viewing our listing of house rentals in Tay Ho and get your experience!